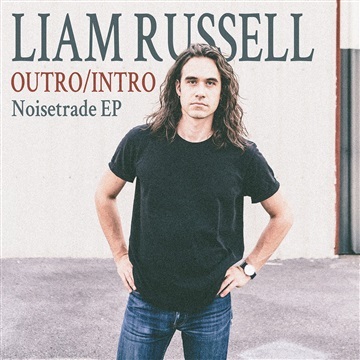 Five years later, the Noisetrade exclusive EP Outro/Intro symbolically turns the page on his past with a collection of rerecorded and unreleased works, including acoustic reworks of old favorites and two covers that help point us in the direction of his music's future. Outro/Intro sets the stage for the release of a new EP of original material from Liam entitled No Contest (slated for spring 2018). For the first time, Liam didn’t work with the “right” writers, producers or team. No Contest is a collection of simple, heartfelt songs about people and ideas that inspired him to break free of his own expectations. To mark this new chapter and in honor of his grandfather, Mel Russell who passed away in 2016, he changed his last name to Russell.